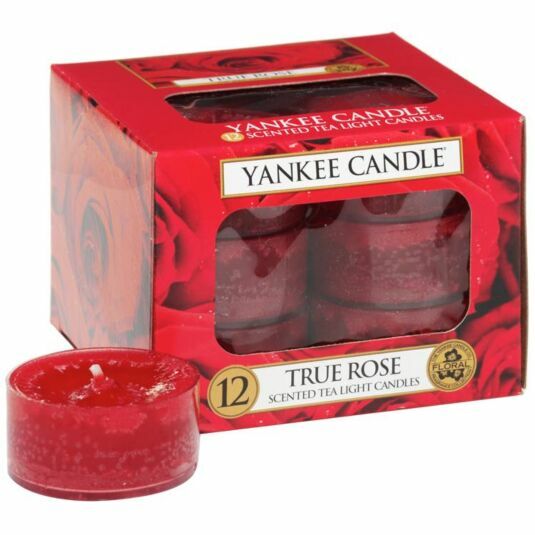 Bring some warming beauty to your home with this pack of tealights from Yankee Candle. Each tealight comes in its own plastic container, meaning you can place them wherever you like around your home. This floral fragrance is alluring, rich and velvety... As fragrant as a bouquet of flawless deep red roses, the scent oozes class and elegance.